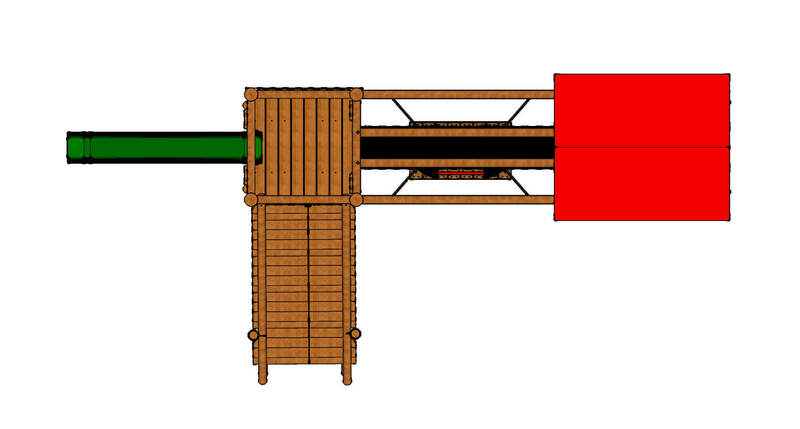 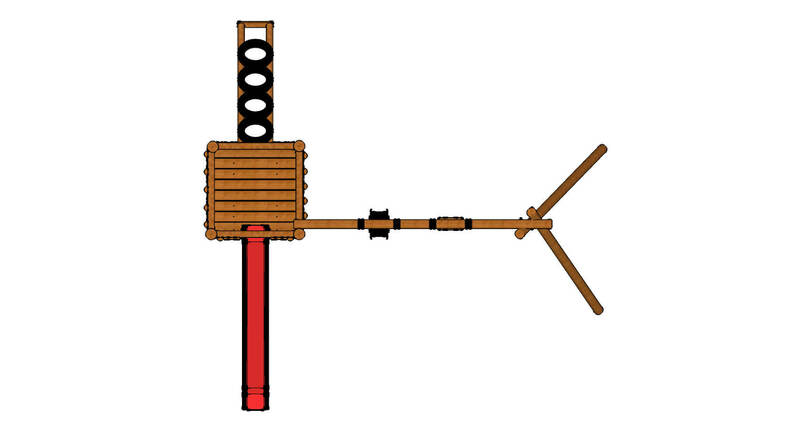 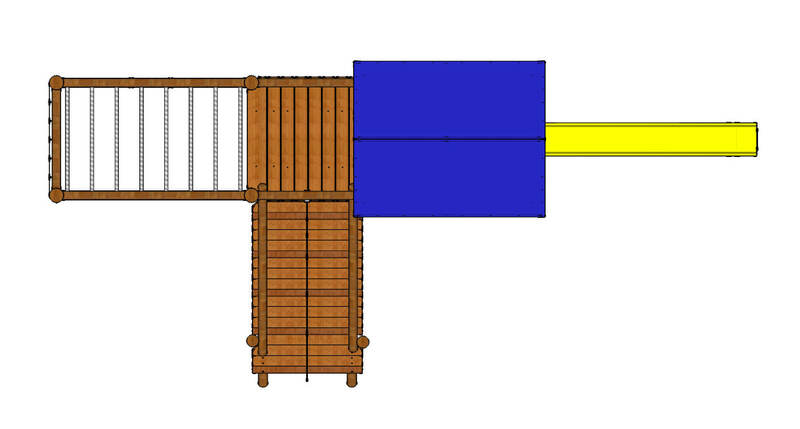 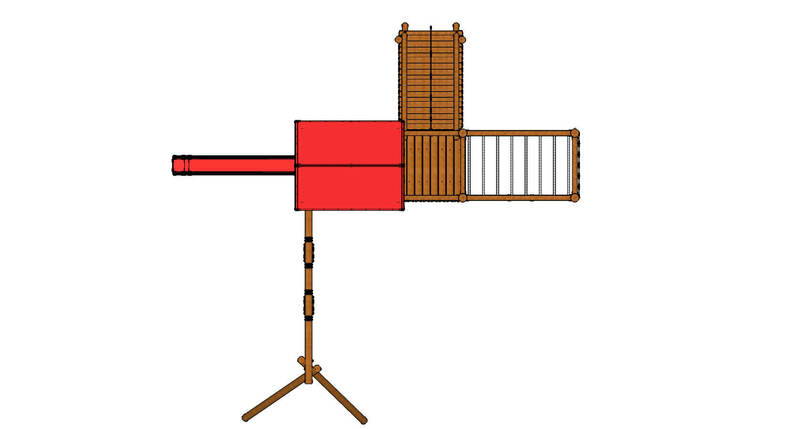 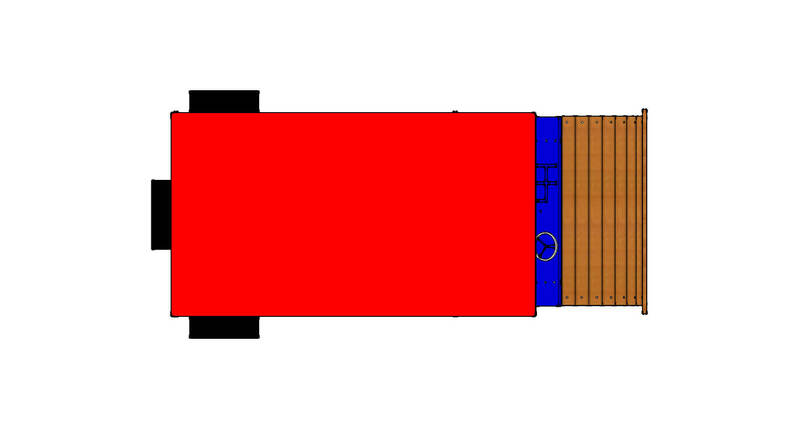 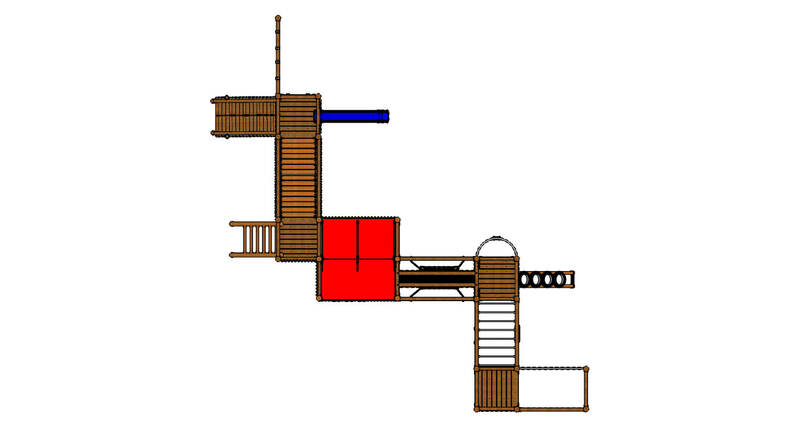 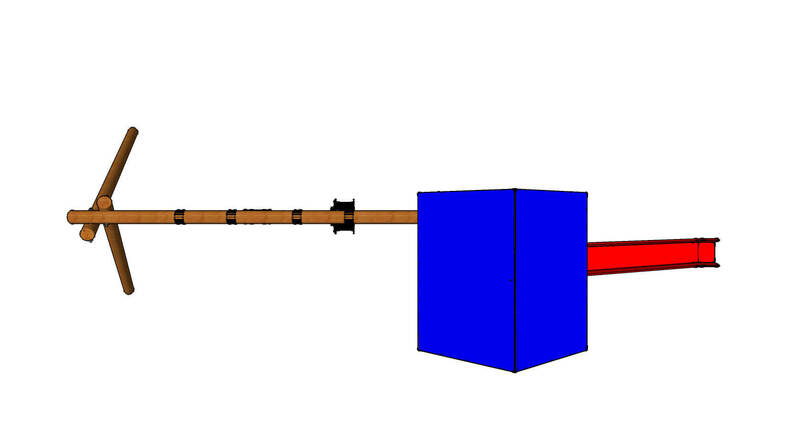 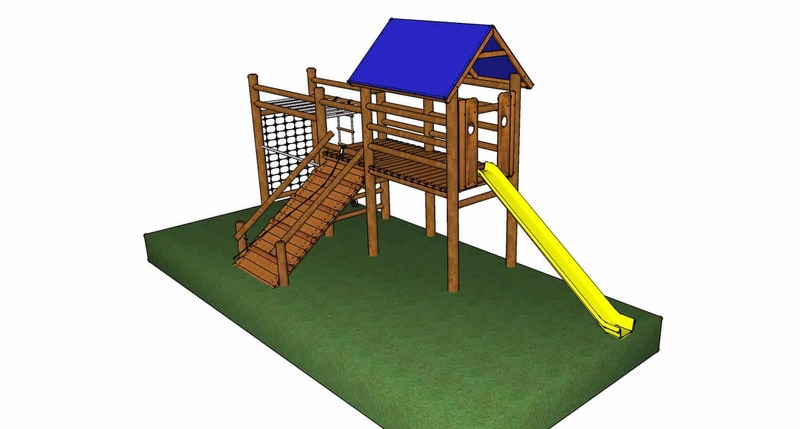 Based on the Single Look out, we have added a deck below to add more outside play. 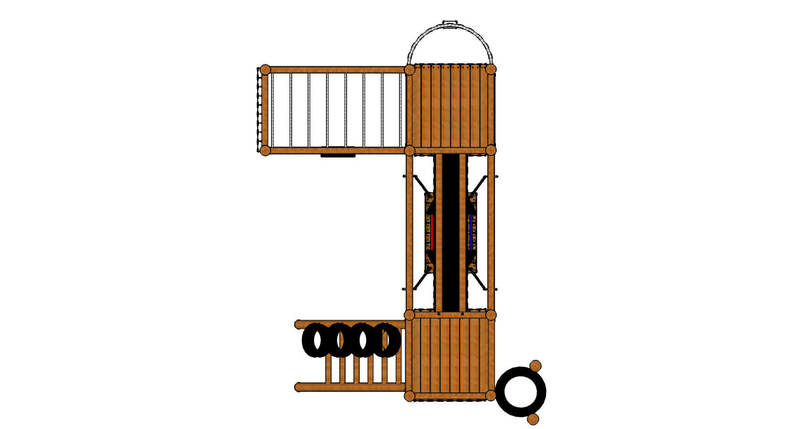 Based on the Single Look out, we have added a deck below to add more outside play. 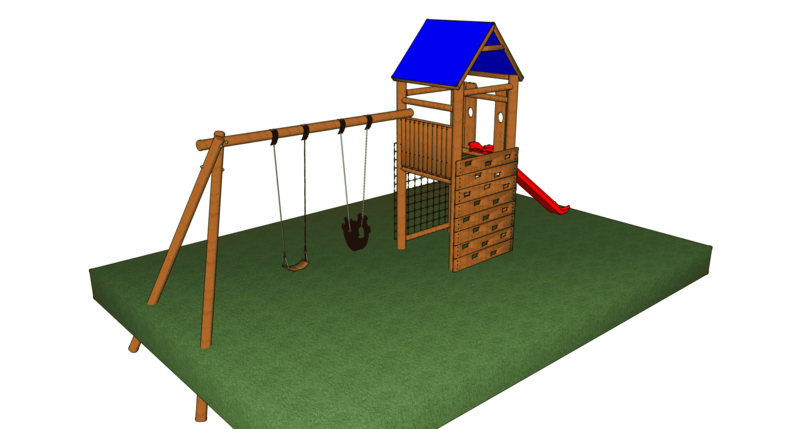 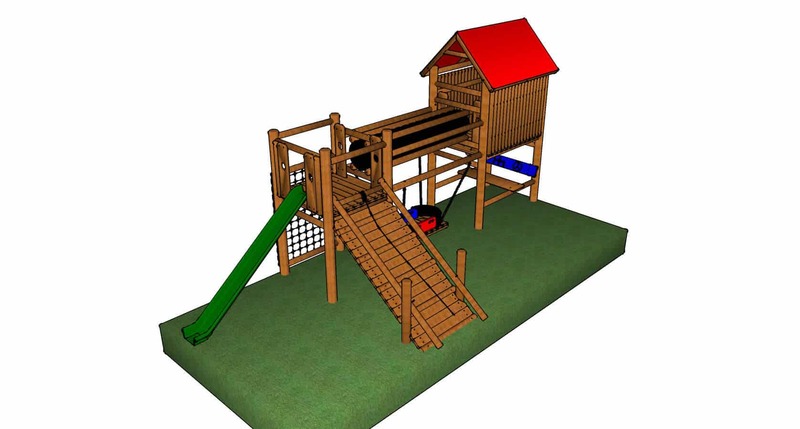 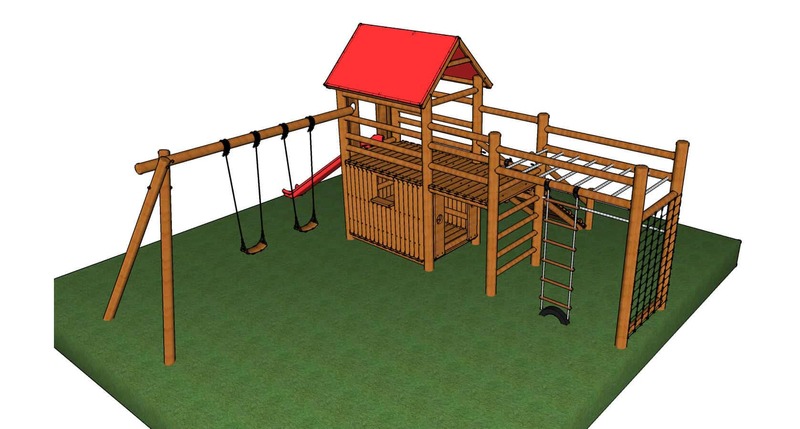 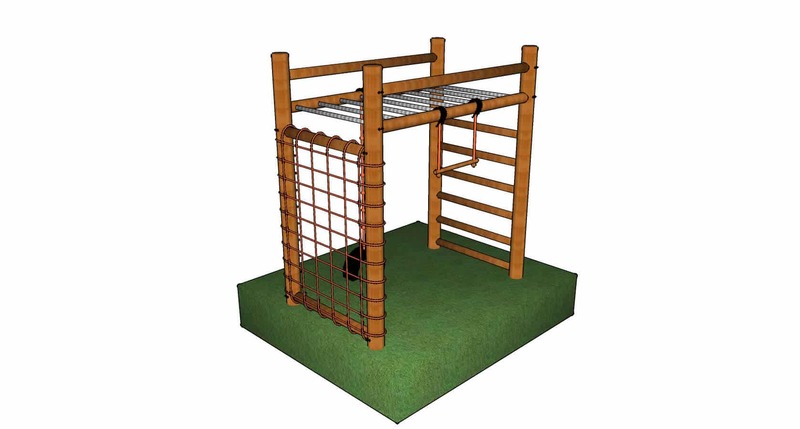 Can be converted to a play area, picnic spot or even closed in. 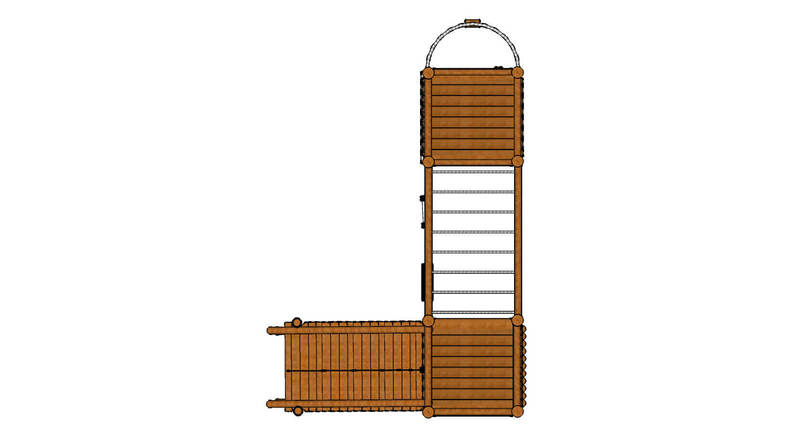 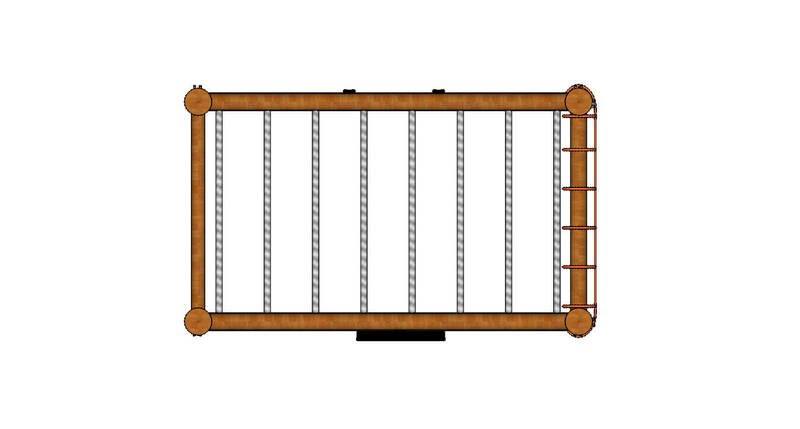 A tyre climber is used to access the platform with ease and fun. 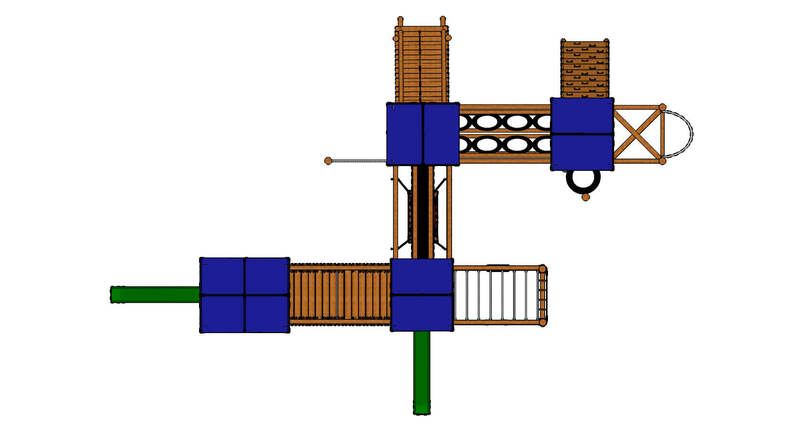 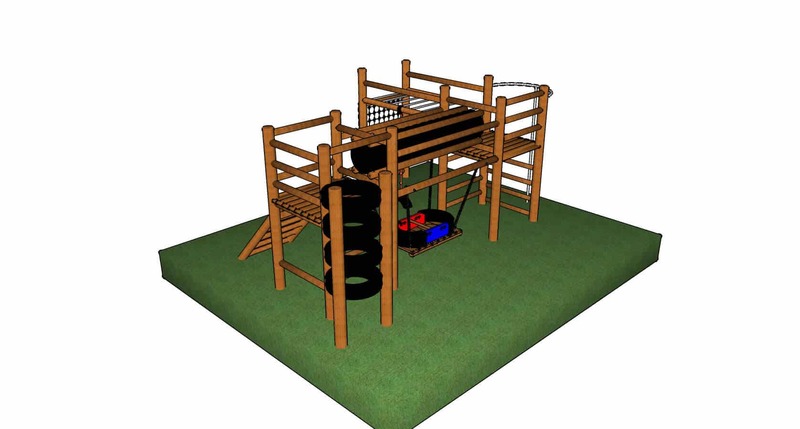 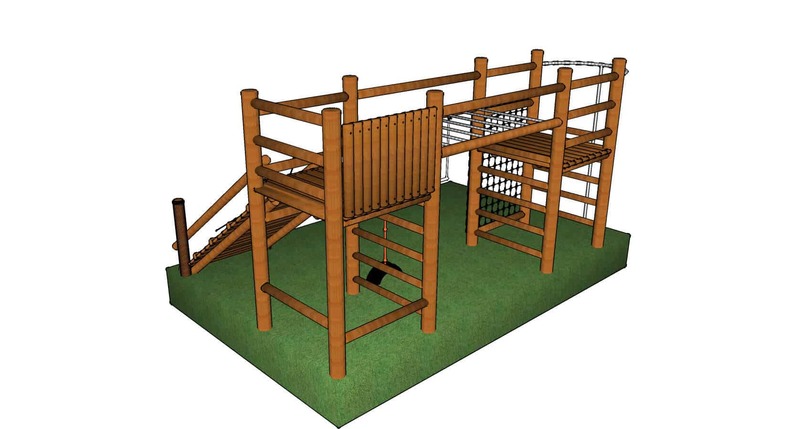 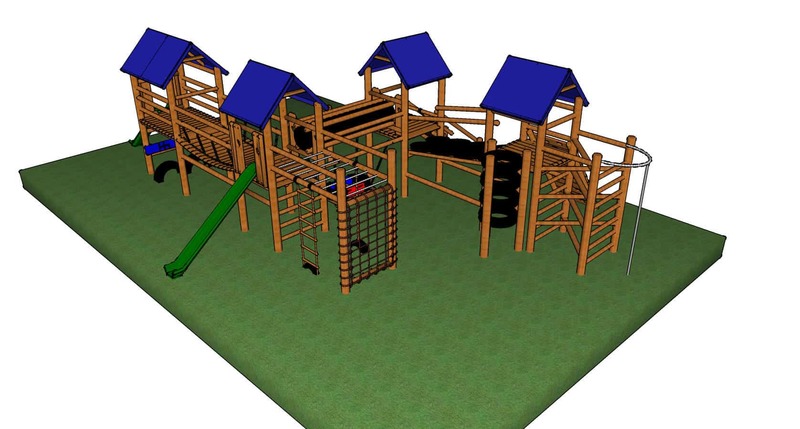 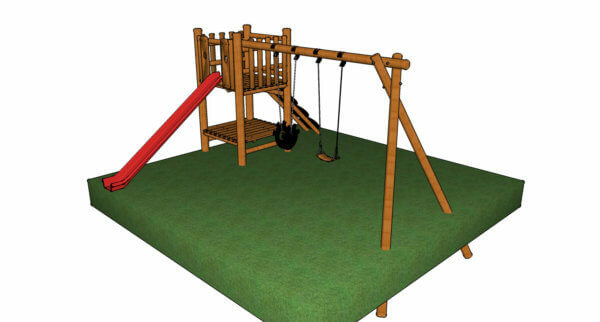 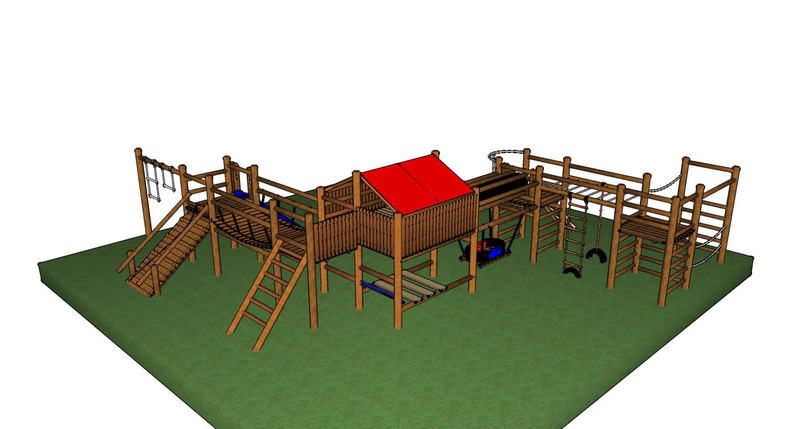 Another jungle gym classified as small and ideal for home use, or a small school playground with small amounts of kids. 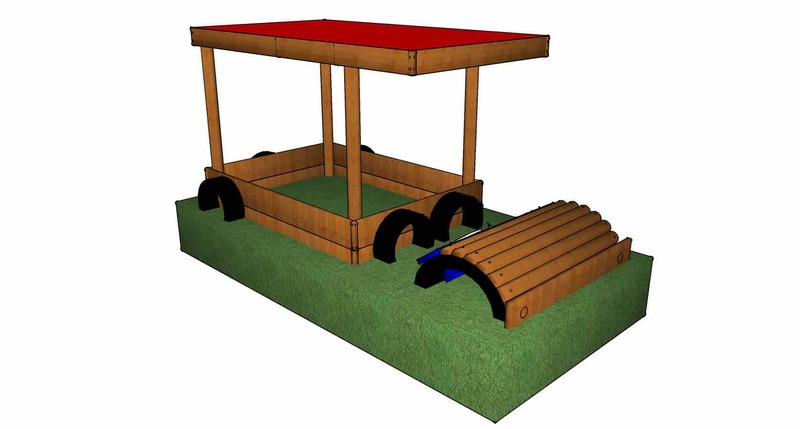 The platform is open with no protection from the sun so installation in a shaded area would be advisable to protect your child/children from the elements.